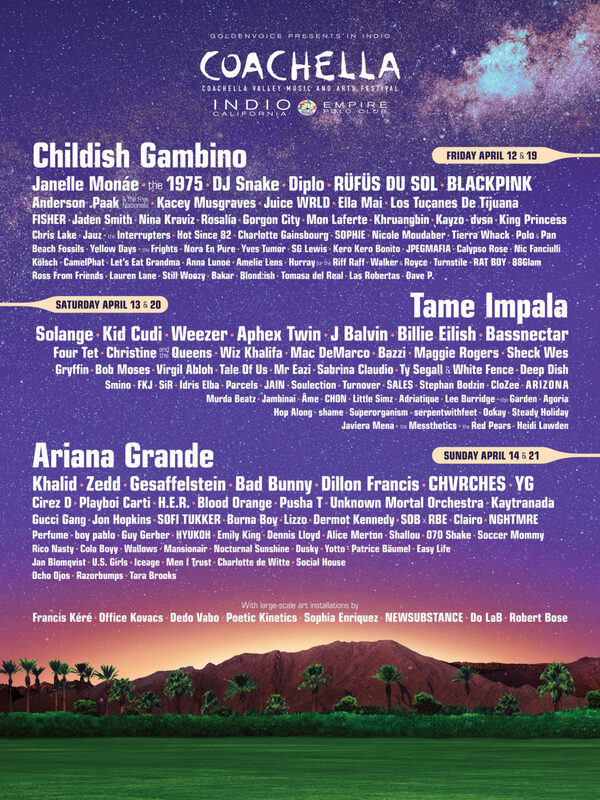 We are an Official Coachella Any line Shuttle Stop. Hook up your RV or pitch your tent near the pool or the pond, under a tree or near the clubhouse. Enjoy Hot Showers in a relaxing atmosphere. You’ll have access to our onsite laundry mat, electricity to charge mobile phones, complimentary coffee, hot meals at our Snack Bar, late night swimming and more! Shadow Hills RV Resort receives the Best Reviews from Coachella Goers who visit us year after year. Book Online or call 760-360-4040. Join us on our affiliate websites. Follow us on Social Media too. Please read our reviews and give us your feedback.​ We would love to hear from you. Thank you and Happy Trails.